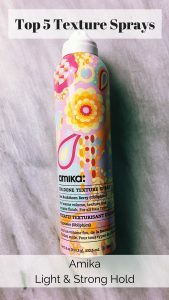 Best of texture sprays: I am totally addicted to the texture spray! I almost forgot about dry shampoos since I have tried these top 5 texture sprays! Best of texture sprays – Why using a texture spray? Unlike a hairspray, it really creates a natural volume and a great un-done texture for an effortless chic look! Plus most of the texture sprays have also a dry shampoo effect! I made a selection of the Top 5 texture sprays that I have tested and are very efficient and formulated by natural hair care brands (free of paraben, sulfate and Phthalates). Make sure to try them to put your hairstyle to the next level with no effort! Most of them come in a travel size which is great for testing! An awesome alternative to dry shampoo. 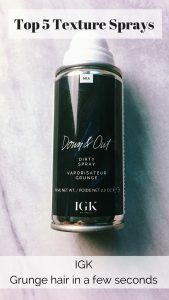 This versatile styling spray can be used as a dry shampoo or on clean hair to add lift at the roots, while adding texture and volume, too, without any powdery white residue. Like dry shampoo and hair spray had a baby. 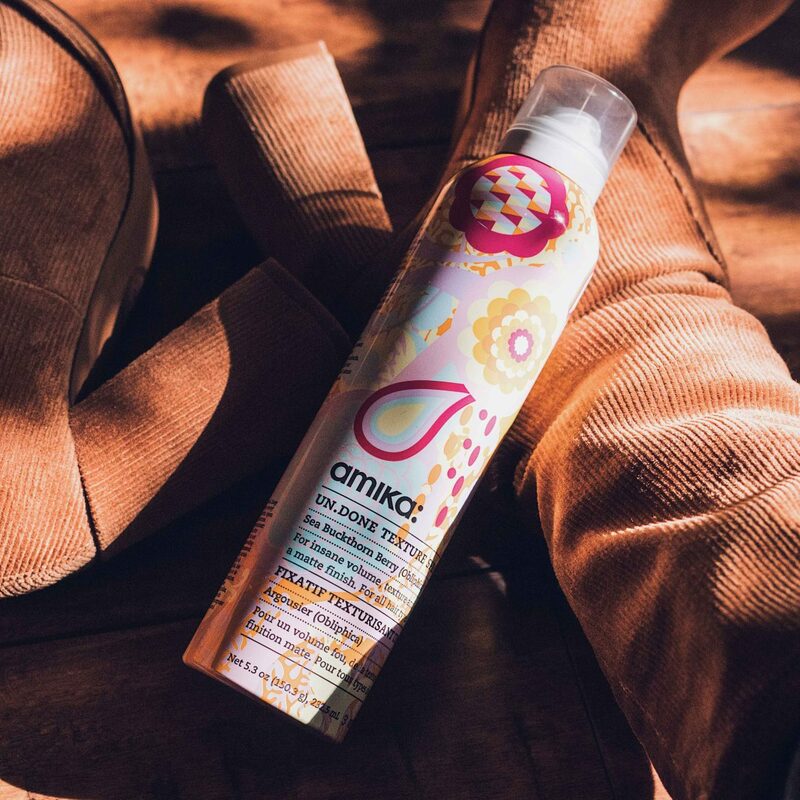 This is the most ultra-lightweight hair texture spray. 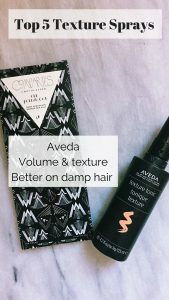 Perfect to build a natural volume and texture. Packed with volcanic minerals to absorb oil and refresh hair. A salt-free texturizing spray for tousled, undone hair. 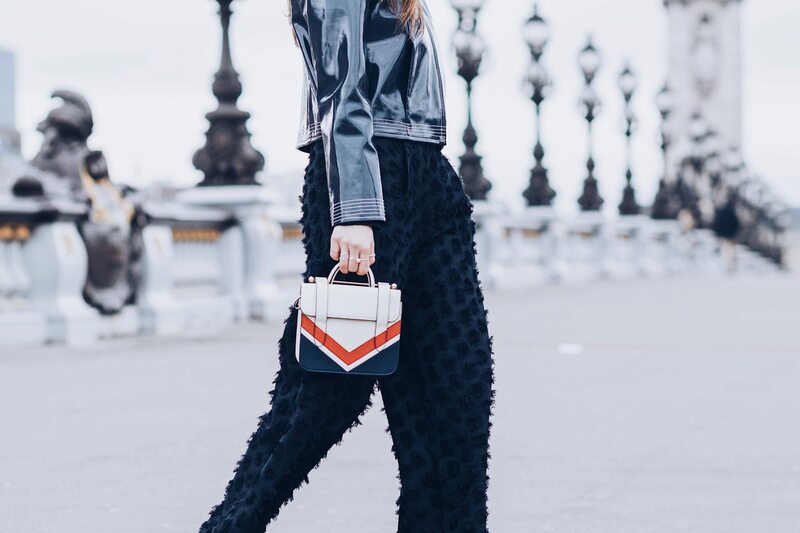 Create definition that looks effortlessly undone. I really want to try the Oribe one! I have heard so many great things! I have actually tried all of these LOL. Great picks! Thanks!! They are great right!? The Orbe is my favorite texturizing shampoo. It smells amazing and it doesn’t weight my hair down!! The Oribe one is my all time favorite! Great picks here! These all look amazing and I’ve heard so many great things about them! I’ll have to pick one up! I really love texture sprays! After I curl my hair, I usually hairspray first, then brush out my curls and put in a texture spray. It looks way more natural and voluminous that way! I gotta try out your recommendations! Definitely going to try these!! Thanks for all the info! I haven’t used a texturizing spray, and now I think I need one! 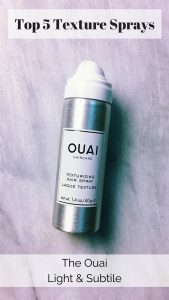 I may try the Ouai one, as I love their products. Thank you for sharing! Thanks let me know what you think!! Amika is my favorite as well! Love, love, love the Amika texturizing spray! I think that one might be my fav. Not only does it actually work, but their products always smell so good! 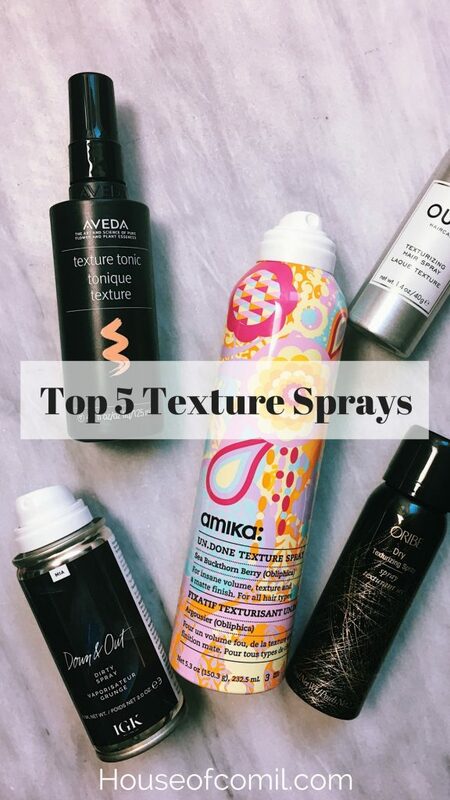 Such a great round up of texturizing sprays!